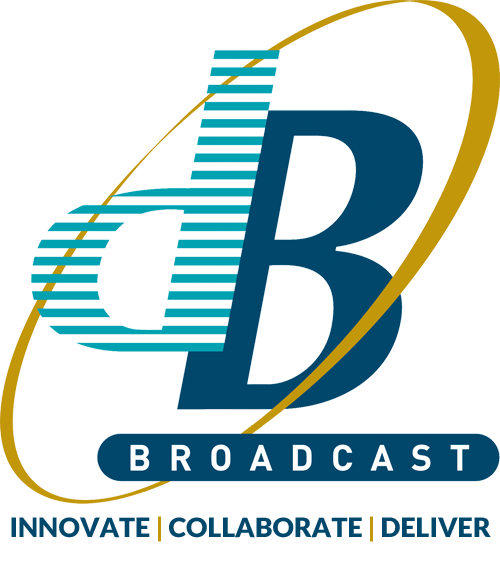 Since our founding in 1989, dB Broadcast has carried out hundreds of installations all over the world. We have grown strongly to become the largest independent UK based system integrator, responsible for some of the largest broadcast industry projects delivered over the last few years – and many smaller ones too. Our purpose-built premises near Cambridge provide approx. 20,000 square-feet of space for development, prefabrication and testing of customer systems. Today, we’re engaged in consultancy, helping our clients make sense of the rapidly changing broadcast technology environment, as well as system integration, providing a highly flexible approach to the design and implementation of complex systems. Our large permanent team, plus regular contractors are expert in broadcast system design and installation projects, from complete turnkey TV and radio studio projects to playout, transmission systems and OB vehicles. dB also designs and manufactures products for the broadcast industry including: Hawkeye for switching and monitoring all types of broadcast signals, MERlin DVB-T2 and DVB-T monitoring receivers, Showman multi-standard analogue TV receiver/demodulator and the Cardinal range of mains distribution units (MDUs). A private limited company, we are independent of manufacturers and equipment suppliers, a feature that is essential in ensuring that we can supply the most appropriate technology to meet our customers’ requirements and provide best value for money. We were delighted to be recognised in the Sunday Times Tech Track 100 listing as one of the fastest growing technology companies in the UK. Talk to us now to discuss your project or upcoming requirements.